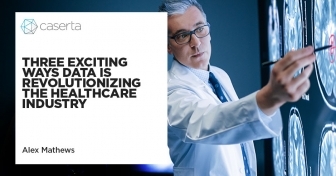 Learn how to rearchitect a data ecosystem to the cloud and shut down the data system for good. 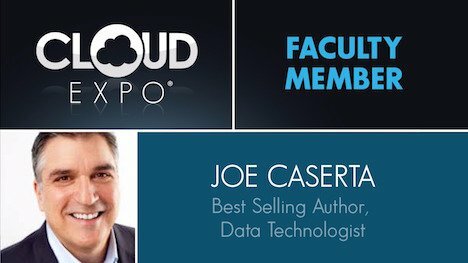 At the Cloud Expo in New York next Monday, November 12, Joe Caserta will deliver an insightful presentation on how to shut down the data system for good. 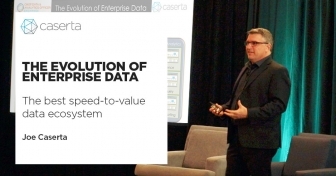 In his talk, Joe will explore use cases of how Caserta transformed businesses by rearchitecting their data ecosystem to the cloud under a tight deadline. The cloud transformation paved the way for Artificial Intelligence, Machine Learning and Advanced Analytics. Is it possible to migrate 100% of your data ecosystem to the cloud? 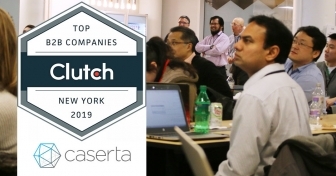 Join Joe Caserta as he takes you on a complete journey to digital transformation mapping out your on-prem data footprint and walking it to the cloud. Joe will also explain how the modern ecosystem supports Artificial Intelligence and will include business use cases to back each of his insights.